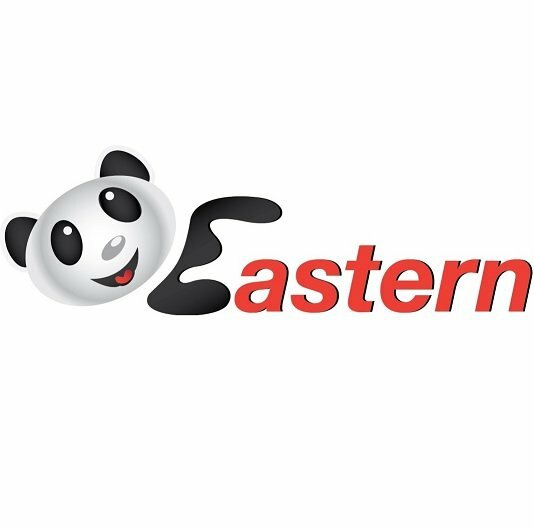 Eastern Shuttle/Eastern Coach Bus provides low-price and reliable bus services in New York City, Washington DC, Baltimore, MD, Rockville, MD and Richmond, VA. Find Eastern Bus schedules, prices, dates, and view Eastern Bus reviews while you can easily book your tickets online without a hassle. Nice bus and driver.The bus departed on time and arrived on time so I have no complaints. Bus trip time was decent considering traffic. Staffing is pleasant and quick to help & respond.